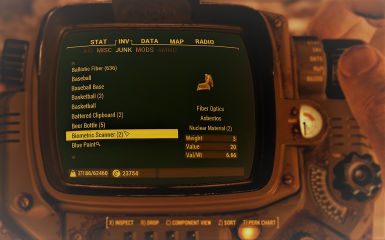 Extra Item Info makes new useful information to be displayed for items in pipboy - from weapon action points cost in VATS to value per weight indicator for every type of item. 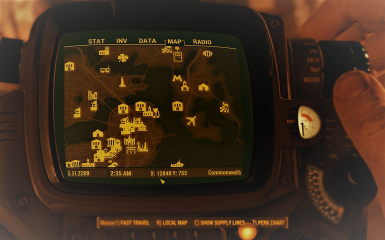 Everything is handled natively and no vanilla menus were edited, this means that mod is compatible with basically everything. 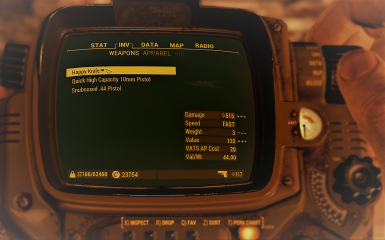 Each feature is toggleable in Mod Configuration Menu (MCM). 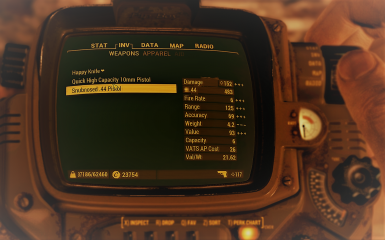 Just open pipboy and see new info yourself. 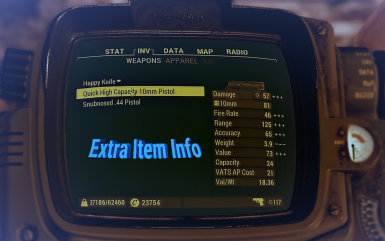 None of the vanilla menus were edited meaning its compatible basically with everything.